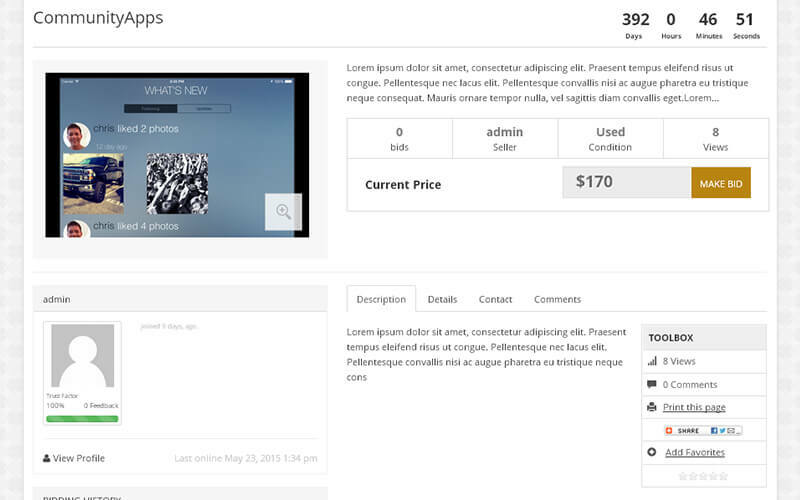 Our flippa script has increased your revenue model rapidly through buyers and sellers. 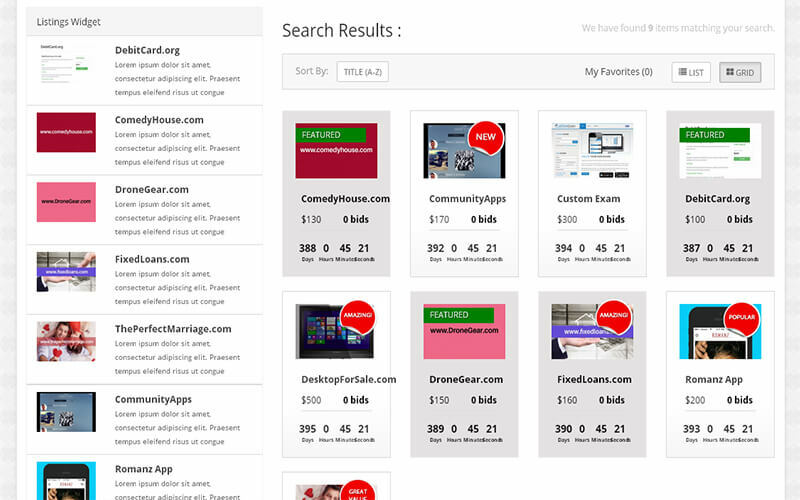 As well as we have lot of revenue making methodology like Google Ads and Banner Ads Systems in our Flippa Clone. This is the best time to start PHP Websites Broker with the help of our Flippa script, because now-a-days people are getting more awareness about the needs of websites. 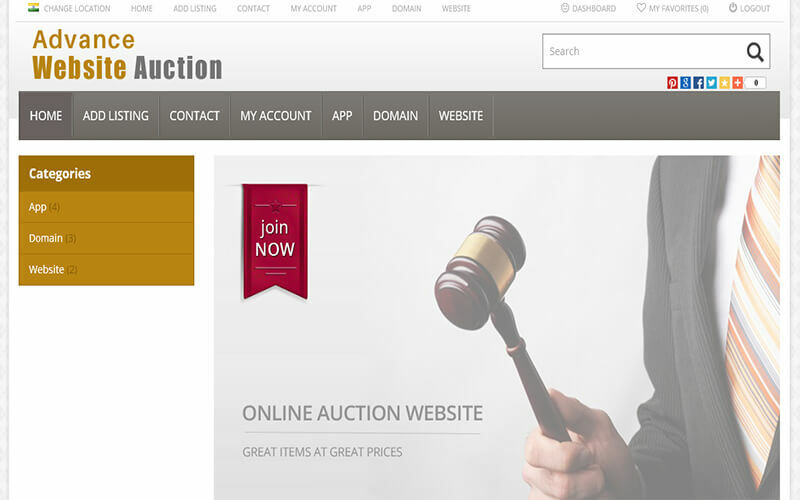 Our Advanced Website Auction Script increases your revenue rapidly through buyer and sellers. 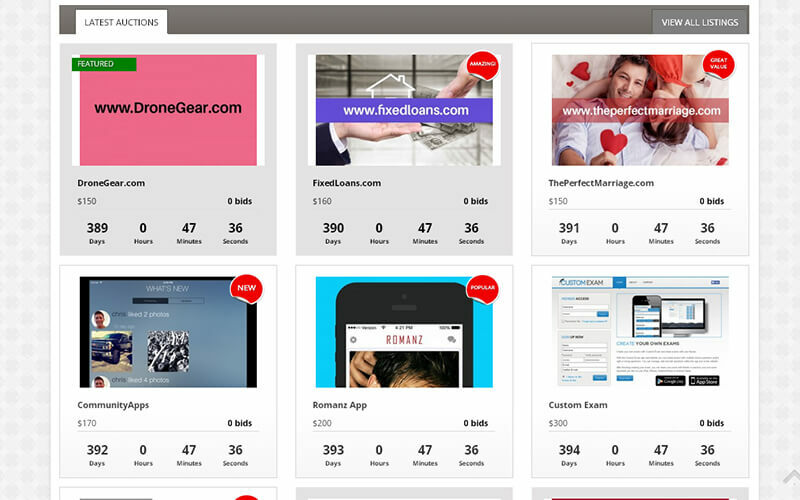 As well as we have lots of revenue making methodology like Google Ads and Banner Ads Systems in our Flippa Clone. This is the Best time to start PHP Websites Broker with the help of our Flippa script, because nowadays people get more awareness about needs of websites. I had no idea how to start a new website but I came to know about PHP scripts mall. I bought this script which has advanced features. I was happy for this script and I thank god for showing me this company. I got satisfaction with their service. Thank you so much guys. This is very flexible script. I have used hundred over the years and this is up with the best of the best! 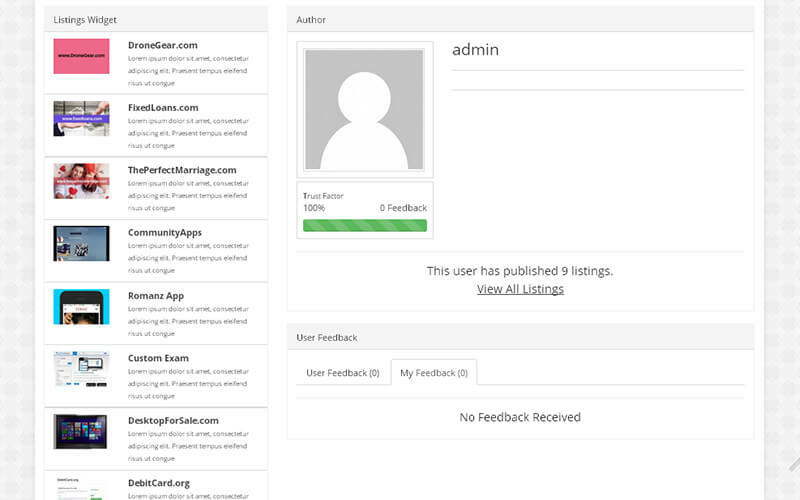 Great script with high-quality functionality and so many features, client handling is amazing!!! !